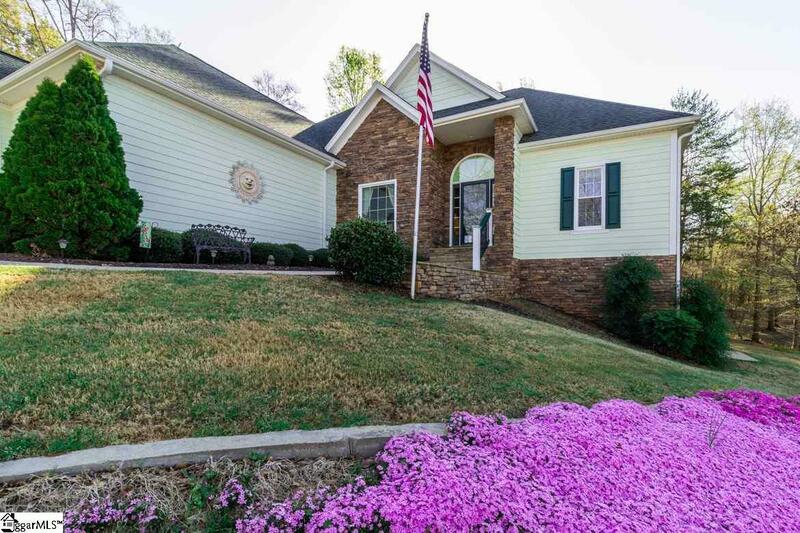 Welcome home to 3900 Turnberry Loop in Seneca, SC! Located in the premier Cross Creek Plantation community which includes a golf course, dining, swimming, and more. Driving through the impressive entrance with tree lined streets and by all of the immaculately maintained homes, you come upon 3900 Turnberry Loop sitting pretty on it's corner lot. From the moment you drive up to the moment you enter the home you are WOWED by it's welcoming presence. Hardwood floors welcome you and lead you through the living areas with loads of natural light reflecting all the details of this home. 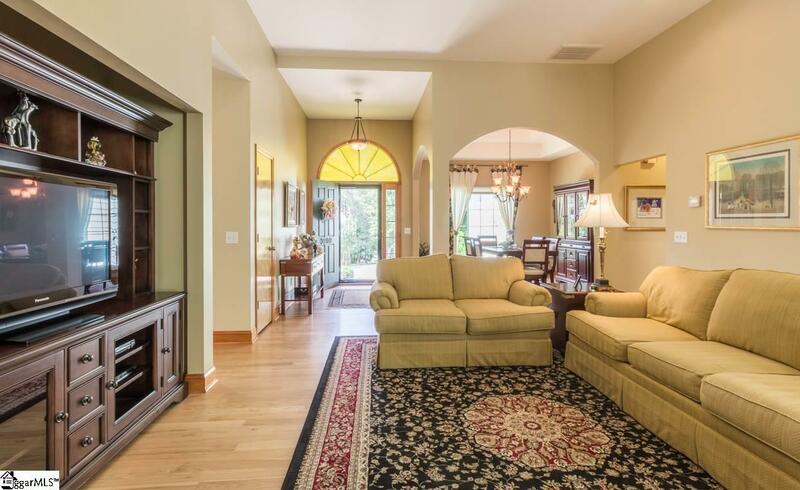 Arches, trey ceilings & impressive mouldings are just some of the features that stand out. 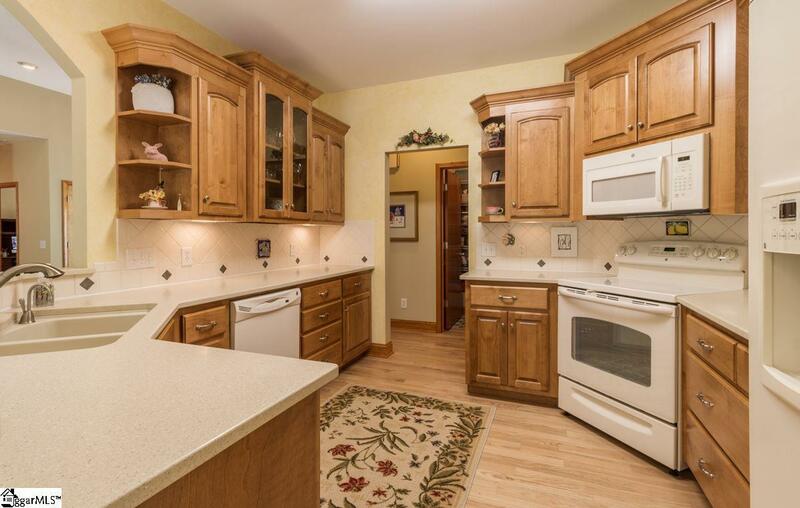 As you flow from the large great room into the fabulous kitchen, the custom cabinets with large storage drawers hold all your kitchen needs. No worries about climbing stairs to bedrooms because all of your living and sleeping areas are on one level. 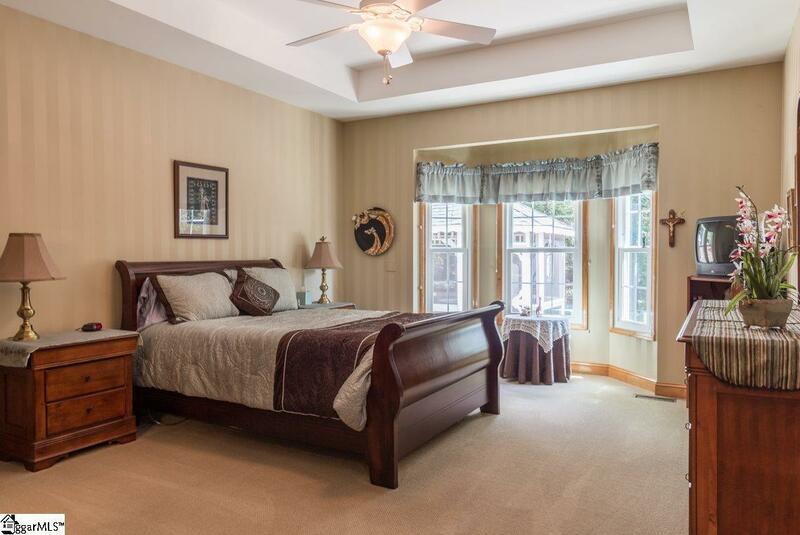 Enjoy waking up in your master bedroom suite with it's floor to ceiling windows and trey ceilings. The master bath is every woman's dream with it's jetted tub, separate shower and double sinks + a large walk-in closet. If you still need more space, head down to your walk-out basement and envision the possibilities. Need more storage?? There is a huge unfinished space to organize your "stuff" any way you choose. Slip outside and enjoy entertaining on your large patio or grab a snooze relaxing in your own gazebo. Too much to describe and so much to see so don't wait...CALL TODAY for more information or to schedule your private showing! Listing provided courtesy of Michelle Kennedy of Impact Realty Group. © 2019 Greater Greenville Association of Realtors Multiple Listing Service. All rights reserved. IDX information is provided exclusively for consumers' personal, non-commercial use and may not be used for any purpose other than to identify prospective properties consumers may be interested in purchasing. Information is deemed reliable but is not guaranteed accurate by the MLS or J. Michael Manley Team. Data last updated 2019-04-20T00:01:21.103.